The creators of This American Life have created an instant hit in their new podcast, Serial. This first season is an investigation into a 1999 murder of 18-year-old Hae Min Lee. Ex-boyfriend Adnan Syed was arrested and convicted of murder despite pleading innocence and numerous inconsistencies across stories. Was he actually guilty? Host Sarah Koenig investigates further. Whether you are convinced of Adnan’s guilt, innocence, or have an alternate theory, consider checking out a selection of true crime exposes. 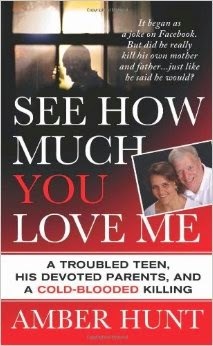 See How Much You Love Me: a troubled teen, his devoted parents, and a cold-blooded killing by Amber Hunt Journalist Amber Hunt investigates the circumstances around the murder of Mary Jo and Blake Hadley, bludgeoned to death by their 17-year-old son, Tyler Hadley. Mary Jo and Blake were aware of their son’s instability but never imagined their lives could be in danger. Tyler had joked about killing his parents before, but no one took it seriously. 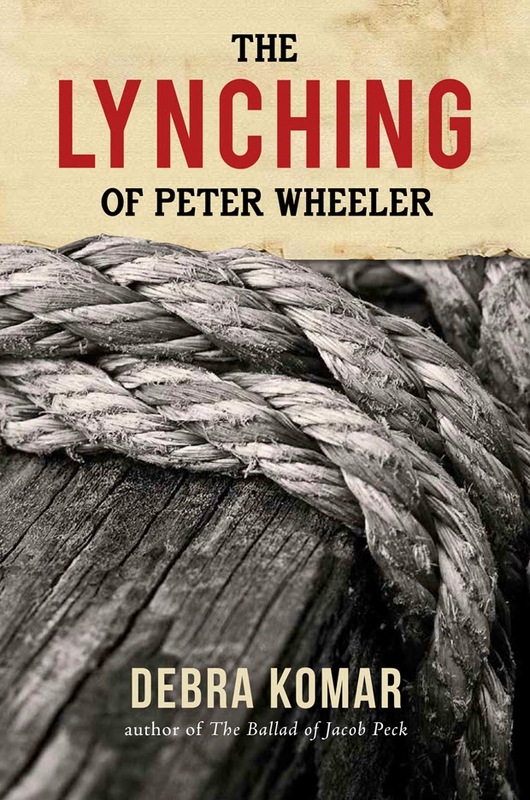 This riveting and grisly account explores the story—and the mind of the teen—behind the murder. 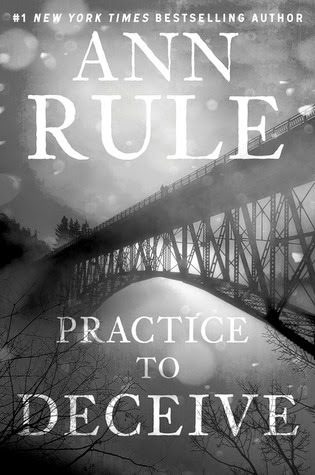 Practice to Deceive by Ann Rule Fixated by the ambiguity of Hae Min Lee’s case? Convinced there’s a possibility of a third party killer? You may be interested in Ann Rule’s Practice to Deceive, a true-crime story with numerous suspects. Just after Christmas of 2003, Russell Douglas was found shot in the head on Whidbey Island in the Pacific Northwest. Suspects for this case included an aging beauty queen, her guitar-teacher lover, and Russell’s widow, Brenna, owner of the local beauty salon.